therefore it would be a sensitive model for testing ischemia-reperfusion injury. In severe sustained hemorrhagic shock, reperfusion with red blood cells that contain the normal amounts of CAT and SOD may not be adequate to prevent ischemia-reperfusion. Since PolyHb-CAT-SOD can contain more enzymes than red blood cells, we tested this preparation for reperfusion in an ischemia-reperfusion intestine model (Razack, D'Agnillo & Chang 1997). 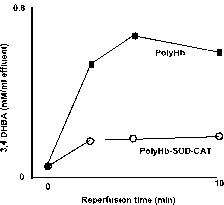 Figure 4.2 shows that the use of PolyHb for reperfusion results in a significant increase in oxygen radicals. 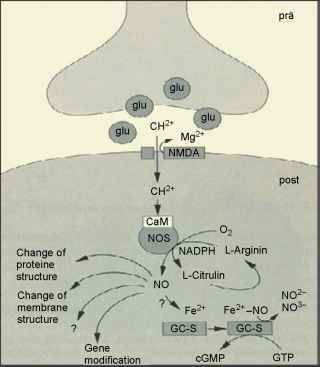 The use of PolyHb-CAT-SOD does not give rise to such an increase in oxygen radicals.